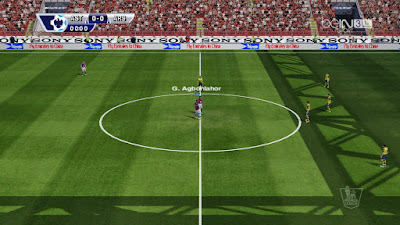 Home » Tips and Tricks , Tools » HOW TO MAKE YOUR PES 6 IN HD GRAPHICH VERSION? 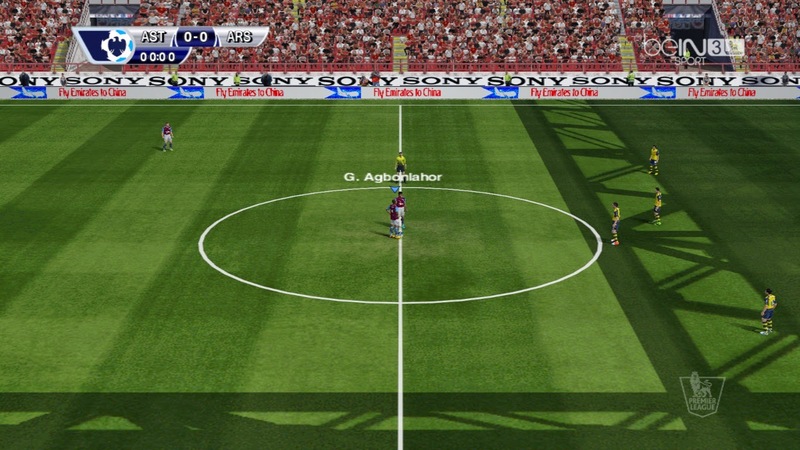 HOW TO MAKE YOUR PES 6 IN HD GRAPHICH VERSION? You just need an ENB file. A useful way for all of you who want to beautify the look of your PES 6 graphics, But for Low PC users with ram size only 1 GB or less than 1GB, you should not use it because it can cause lag when running the game. 2. Extract files that have been downloaded, can use winrar or winZip or similar software. 3. Copy the file extract it and then paste the game folder PES 6 for example in C: / Program Files / KONAMI / Pro Evolution Soccer 6. So many of my posts this time about how to change the pes6 graphics to hd do not forget to leave your comments after reading or downloading.